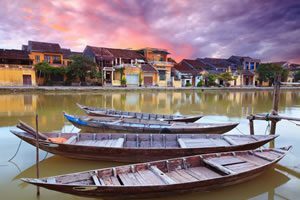 Set in 3 areas of lush tropical gardens, the cooking school is one of highlights to the culinary scene in Hoi An. Meet up with your chef at Hai cafe for a brief introduction then meander through a local wet market with your chef to enjoy its sight, sound and aroma. 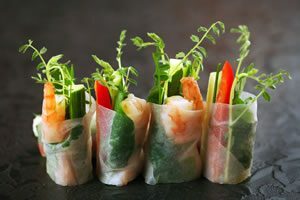 It is chance to learn how to select fresh produce and which ingredients are applicable to be put into Vietnamese cuisine. Then embark on a 30min boat trip to the school. Get your camera ready as the cruise offers a glimpse of local river life. 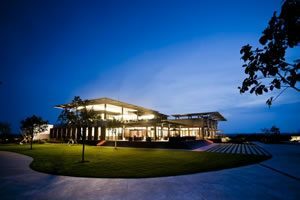 Upon arrival at this green space, enjoy a hands-on authentic Vietnamese cooking class. 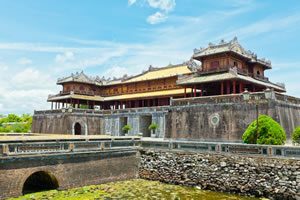 Hue was the capital of Vietnam’s last emperor and is a UNESCO WORLD HERITAGE site. Enjoy a scenic drive to the former Royal city over Hai Van Pass where a spectacular panorama of the central coastline can be viewed from the summit along with relics from several of the past wars which were fought in this area. Upon arrival in Hue, visit to the Thien Mu pagoda, Hue’s most preserved religious monument standing on the riverbank with its seven floor tower. Then continue to visit the Imperial Citadel built in the early 19th century. Have lunch among amazing historical and cultural sights.